BrandSpark International announced its 2018 Most Trust Awards winners for Canada’s biggest retail categories. The market research firm’s awards cover e-commerce and brick-and-mortar stores. Amazon overwhelmingly won the trust of Canadian consumers online. In the traditional retail space, Ikea, The Home Depot and Shell all won their respective categories. BrandSpark surveyed more than 5,000 people online to determine the award winners. The firm ranked results based on the volume of mentions. Furthermore, BrandSpark declared a tie if the national difference between retailers was less than three percent. Canadians are increasingly shopping online. As such, trust in online vendors is paramount. According to a BrandSpark study, 41 percent of Canadians plan to do more online shopping and only five percent plan on doing less. 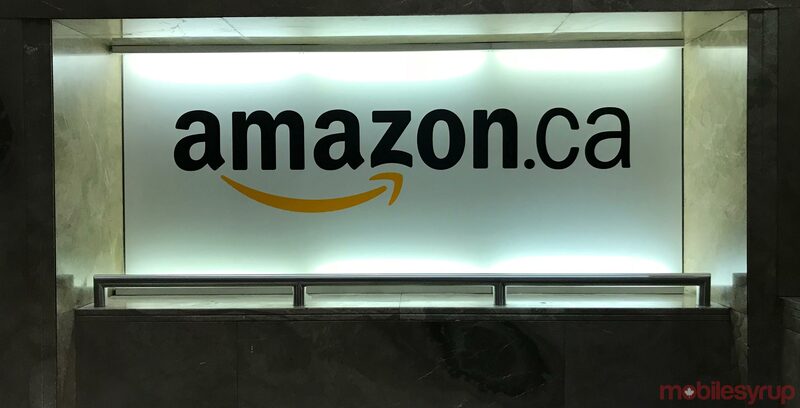 Amazon is one of those online players that Canadians are looking to. Furthermore, the company dominated the categories for online retail. However, some brick-and-mortar locations also infiltrated the online categories. Brands like Best Buy, Old Navy and Canadian Tire have created successful online branches of the traditional retail experience offered. The full list of categories and winners can be read below. Despite the strength of online, brick-and-mortar retail locations are still important. A lot of shoppers still value that “in-store” experience, especially in cases where consumers like an expert to guide them through the options. Furthermore, the traditional retail space saw a more balanced competition, with no one retailer sweeping a number of categories. According to BrandSpark, there are a number of factors that indicate how trusting consumers are of a brand. For one, consumers say they trust brands more if they respond quickly to issues. Additionally, transparency is key for a number of customers. Seeing things like information on about the product or service, or seeing unfiltered customer reviews helps build trust.